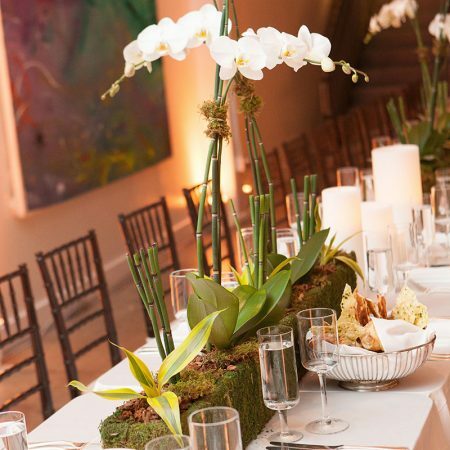 Non-profit and fundraising events typically have a certain set of concerns which we take into full consideration when planning the florals & event design. 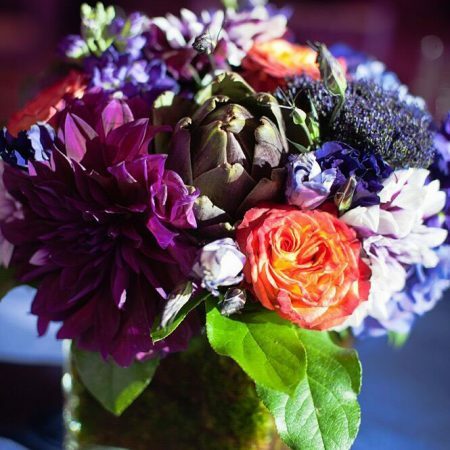 Flou(‑e)r Specialty Floral Events is committed to assisting your organization in reaching its goals. 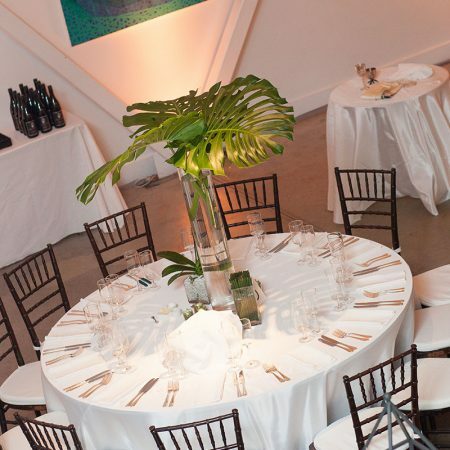 Our unique designs take into account budget, logistics, theme and goals of the event. Although planning for a Non-Profit event does have its innate challenges, this does not mean we skimp on service, quality or creativeness – Flou(‑e)r delivers the same legendary event experience to all customers regardless of constraints.